joshuakranz.com is now joshuaelimusic.com Please scroll down to see song list, to listen and to see testimonials. 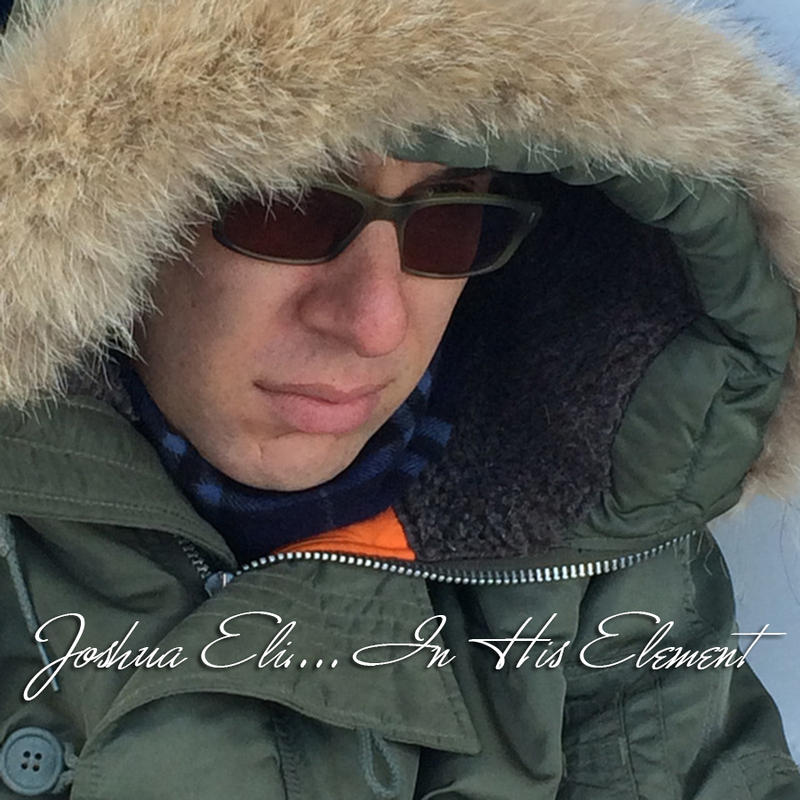 All music, lyrics, piano, and vocals by Joshua Eli Kranz © 2015 and ©2016 except where otherwise noted. The recording videos for these songs are on Joshua's YouTube Channel. Please scroll down to read testimonials about Joshua's songs. Check out the Original Music page to hear additional new songs by Joshua. Your original music is very, very good. Phil and I love it-continue! Don't be flattered. I say it as I see it-you're damn good.